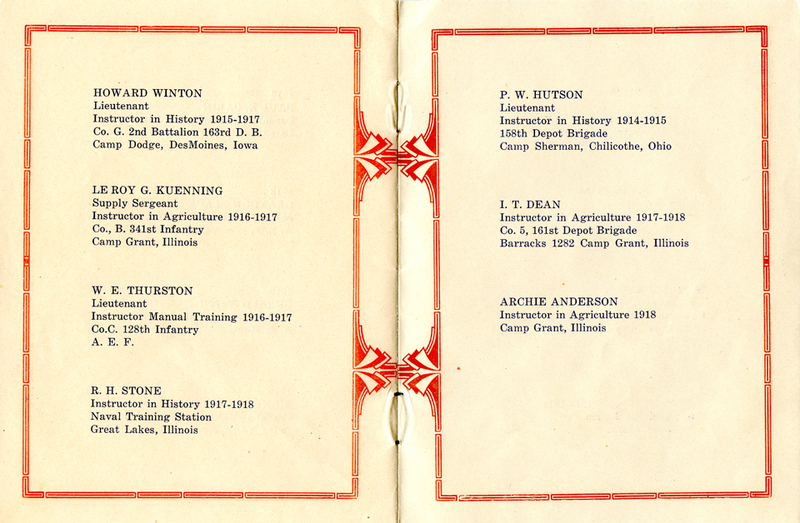 This little booklet was published by Viroqua High School in 1918. 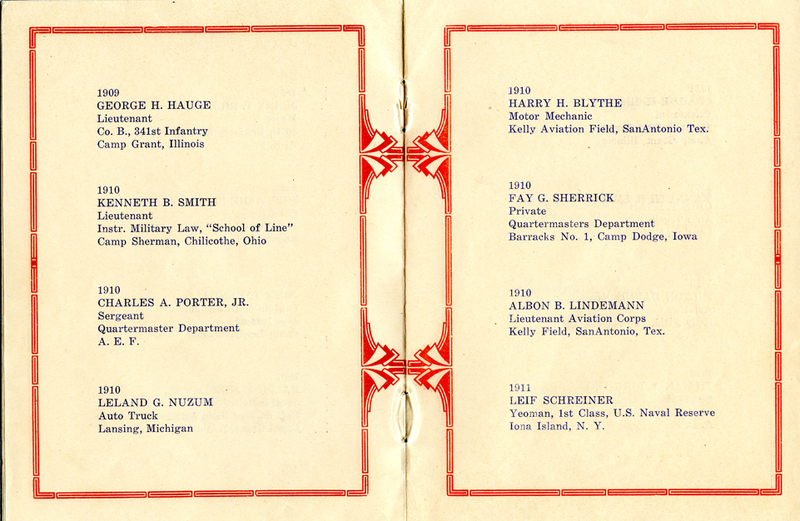 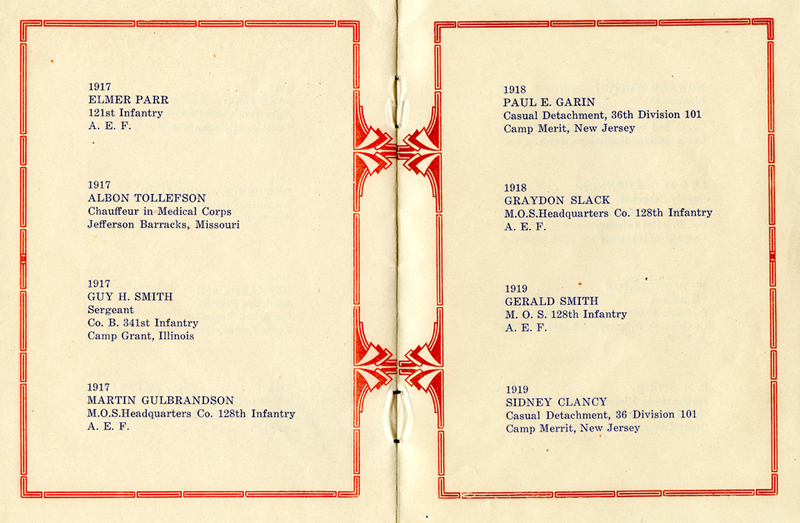 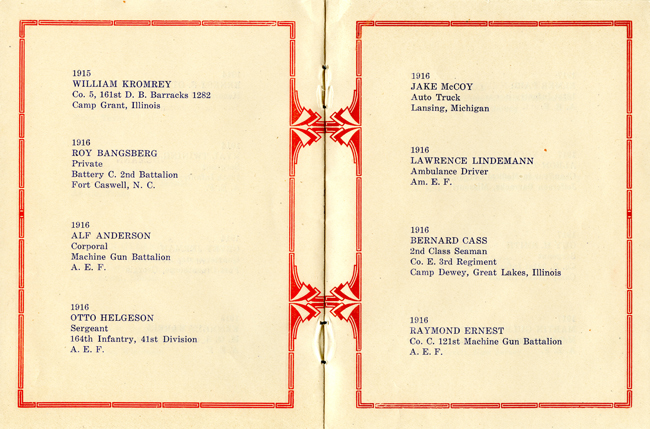 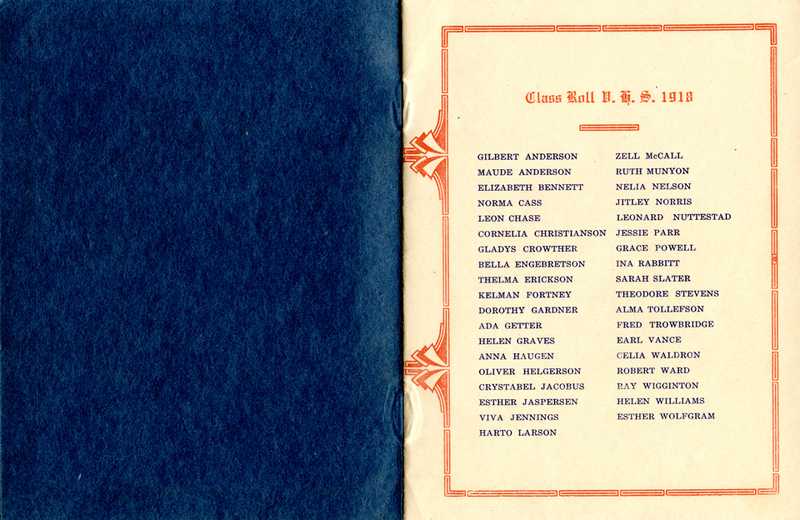 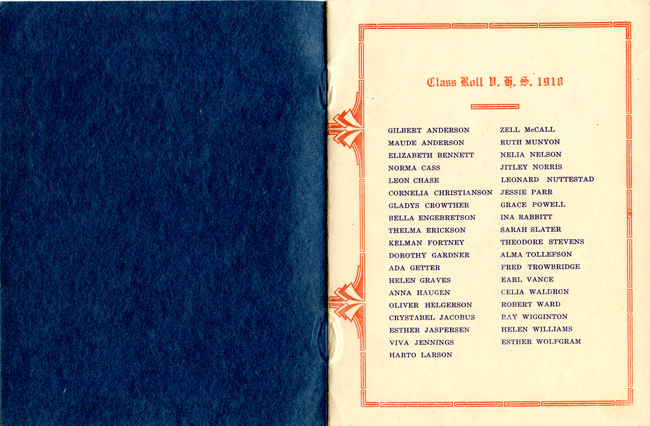 It lists the graduates from that year, plus all the alumni who were currently serving in the military during the Great War, World War I, which ended in November of that same year. 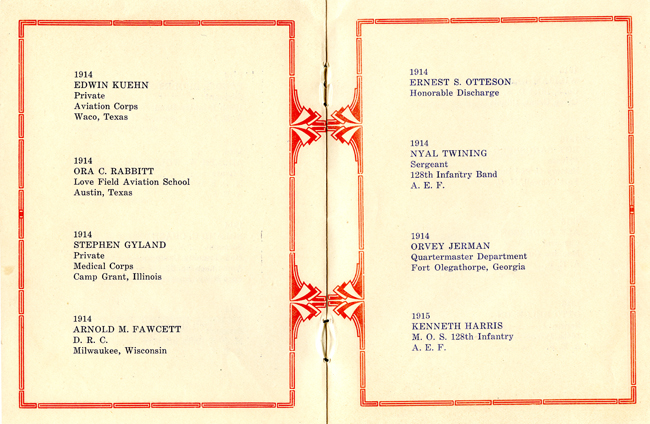 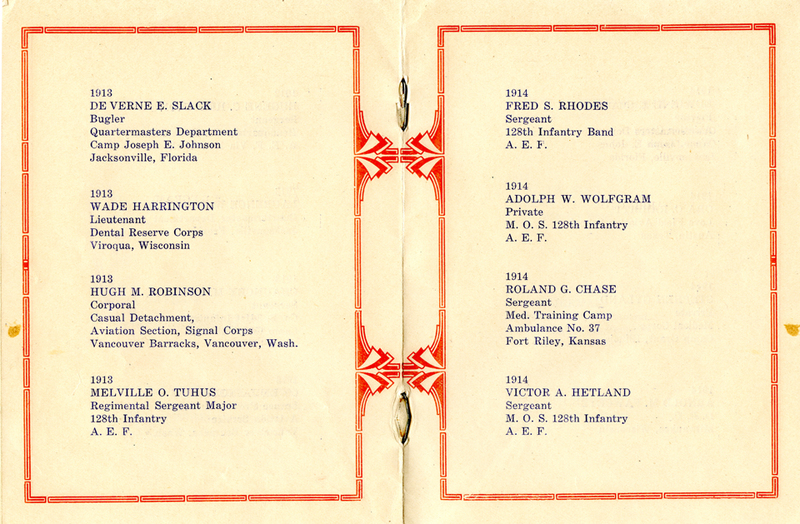 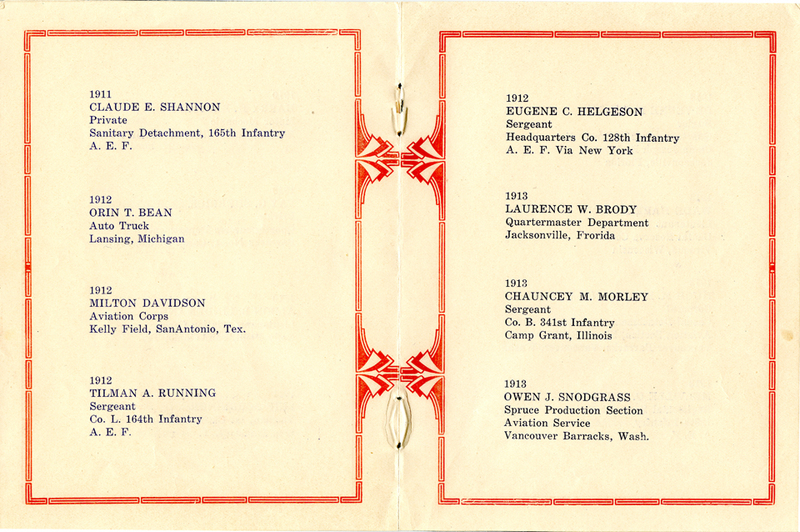 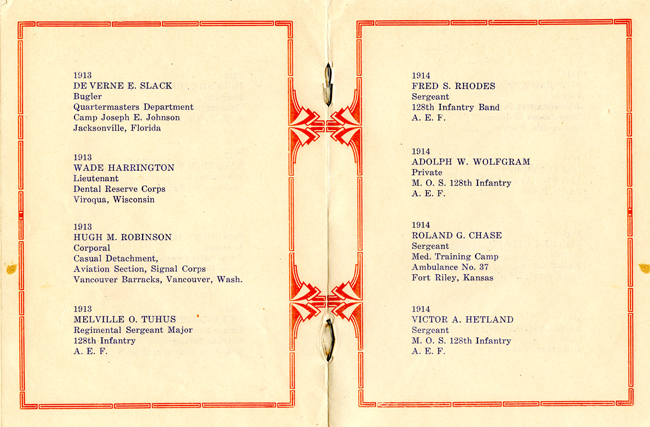 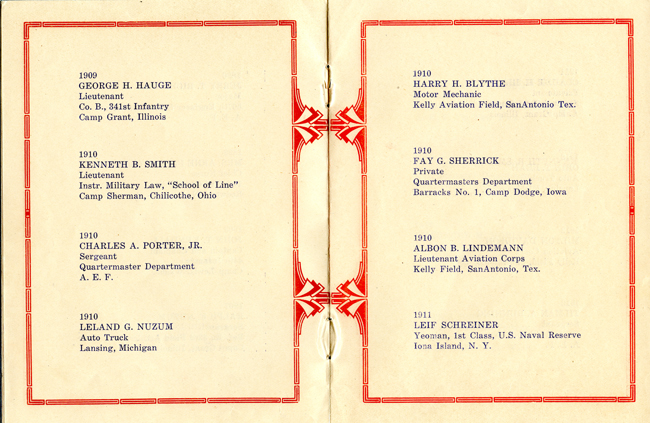 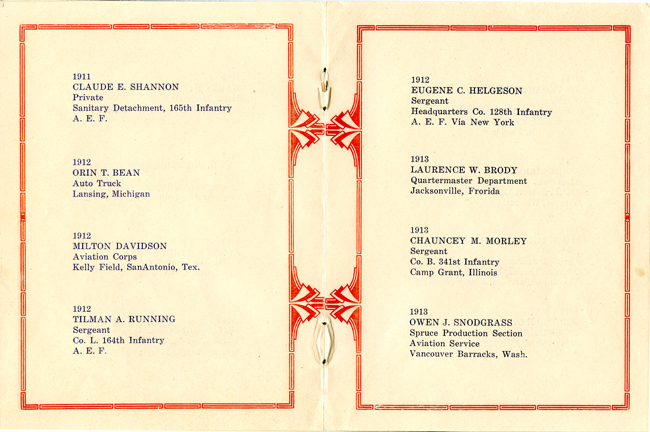 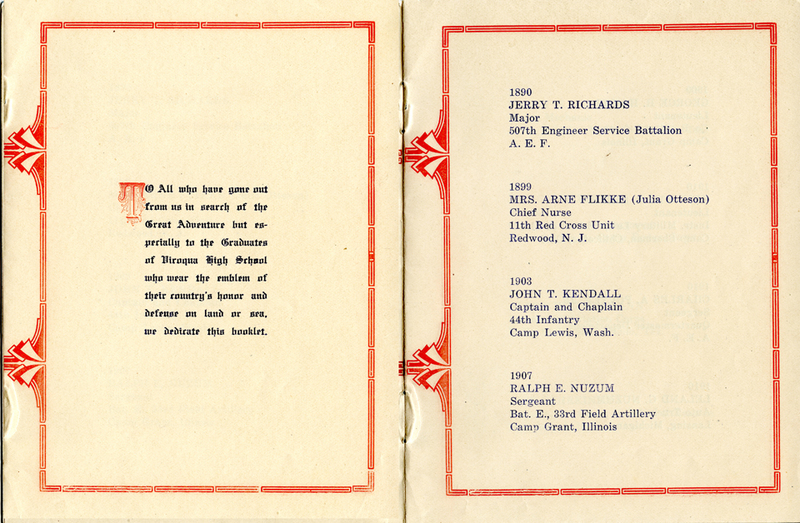 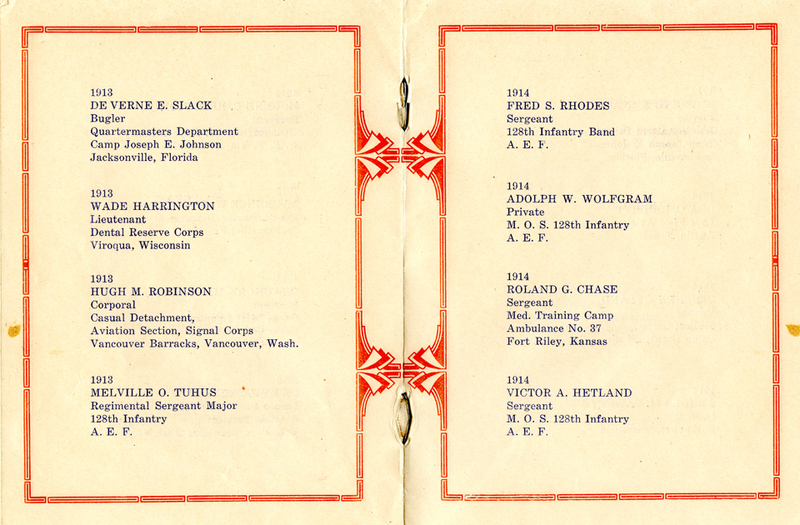 "To all who have gone out from us in search of the Great Adventure but especially to the Graduates of Viroqua High School who wear the emblem of their country's honor and defense on land or sea, we dedicate this booklet."